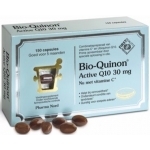 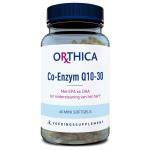 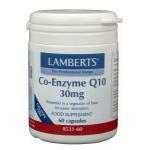 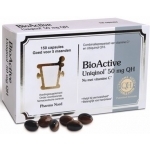 We sell many coenzyme Q10 supplements from different manufacturers. 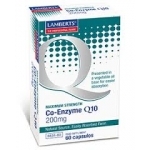 Q10 is a vitamin-like substance contained in all of human cells and is mostly found in the heart, kidneys, lives and muscles. 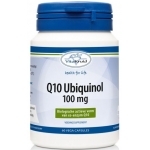 It's official name is ubichinon-10. 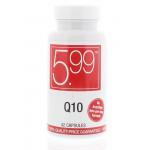 The body can create this substance itself from the amino acid tyrosine, but under certain circumstances or in case of a high need for Q10, the best way is to supplement is using these products on a daily basis. 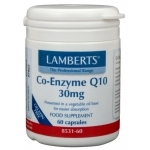 Because the production of coenzyme Q10 requires a complicated process with 19 turnover steps and the requirement of at least 7 vitamines the body is often not able to produce enough Q10. 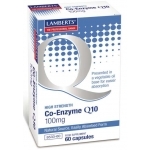 We sell a wide range of coenzyme Q10 supplements which are safe to use and are made according to strickt European rules.